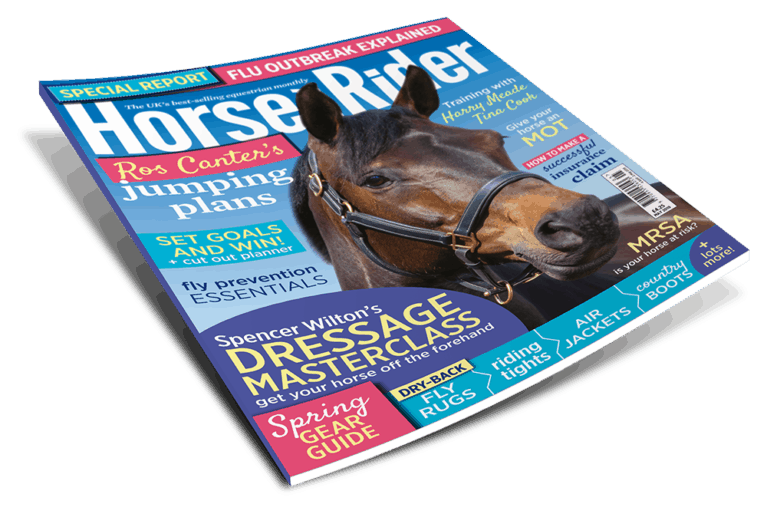 We have narrowed down the best information to provide you with a concise, basic buying guide – to ensure that you are getting the most out of your new horse! It is nearly impossible to describe with confidence a perfect first horse for a first time horse owner. So much of this decision is based on temperament, quality and experience. It is a lot easier to provide pointers on what should be avoided, however it’s not an exact science. Some people who go against all conventions have been known to create undoubtable partnerships with a horse that everybody else would avoid at all costs. Despite the overwhelming excitement, try not to get too carried away – impulse buying with horses doesn’t always pan out well. If an advert says “green”, as so many do, take a minute to think about whether it is worth pursuing this one – especially if you’re not confident in the saddle yourself. Green horses lack experience and their education must be carried out by someone with experience. 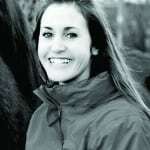 Young horses are not the best bet for a novice, new owner. They can be unpredictable and what you see is quite regularly not what you may get in a few weeks time. A sensible and sound older horse is far more likely to help you progress with your riding that a flighty, wobbly youngster will. A schoolmaster may be more inclined to look after you than a green one, and with years of experience under his belt, you can also ask about his history, how he is at shows, in traffic, around other people/horses. On the whole, you will be able to gain a far better understanding of the animal you may be investing in. Look for horses five-years-old and up. Remember that bigger is not always better, the difference between the capabilities of a 14.2hh pony and a 17hh horse are debatable. 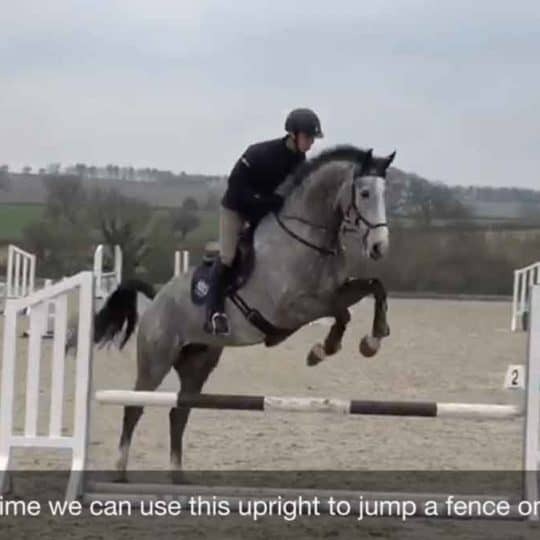 You can still jump a Newcomers (1.0m) track on a pony – just because they are small doesn’t mean they are less impressive! Whatever you feel confident on is your best bet, regardless of size. Remember that you will spend far more time handling your new horse from the ground than you will riding it, so ground manners are essential, especially in a larger animal. A horse that is friendly and affectionate, respects your space, and pricks its ears when it sees you coming; is far more rewarding that one that is impossible to catch and bites. When you are at a viewing, ask to spend some alone time with the horse, to see how it behaves around you on a one to one basis. Horses described as ‘hot’ or those with ‘a lot of blood’ are probably best avoided for your first horse if you lack experience. Generally, Arabs and Thoroughbreds are known to be flighty and of a fairly fine build, therefore meaning that they generally require more experienced handling and management than a novice owner is likely to be able to provide. Equally, Warmbloods and horses bred more for the show ring than the local woods, can prove too much for a first time buyer. 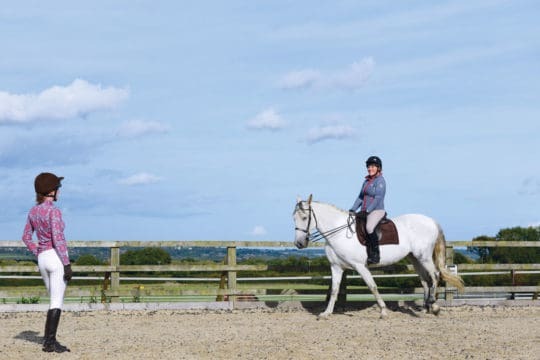 Cob ‘type’ horses are all round good-doers, especially when it comes to novice owners and riders. 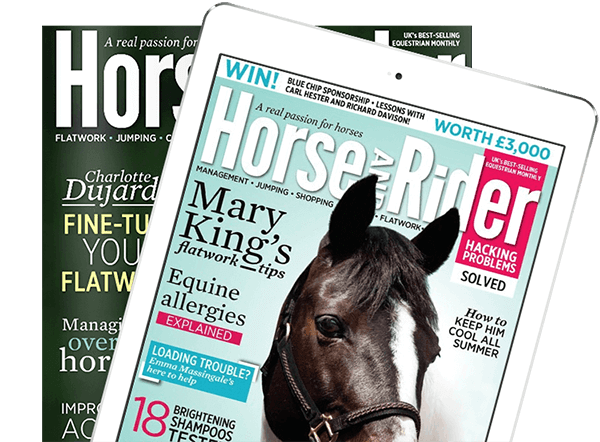 Cross-bred horses with heavy breeds such as Shire, Clydesdale, Suffolk Punch, Irish Draught are more likely to have a more even temperament, but as horses are individuals, it can be hard to predict temperament based on breed. Just remember that the horse you have been learning to ride on, is probably a good prototype for the type of horse you should be looking for when on a quest to find your own. 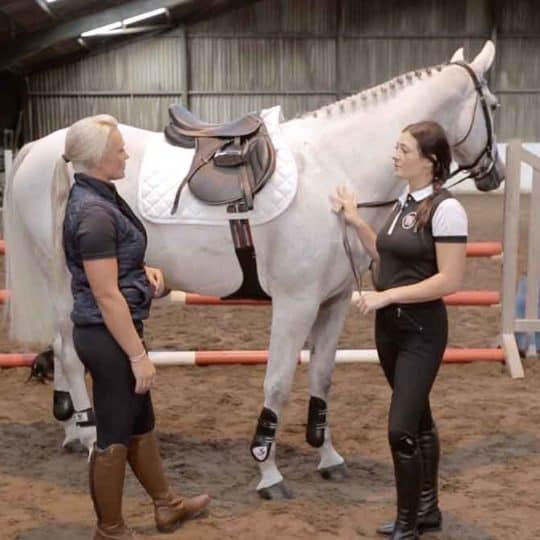 You will have developed a certain style and sensitivity for that breed or type, which will enable you to progress and ride to the best of your ability – it may be worth chatting to your riding instructor about what kind of horse they feel you are capable of riding. Remember sometimes you may be riding on your own, so you need to feel comfortable and safe. 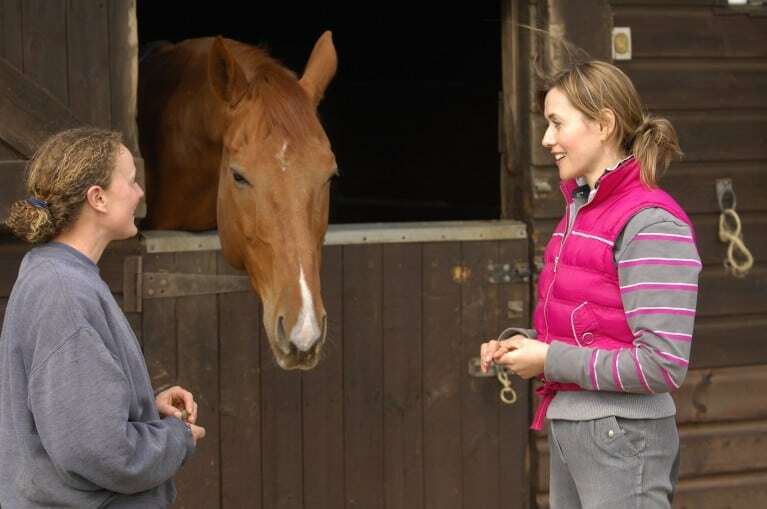 Before you go to view a horse, you need to consider where it will be kept, so that you can compare this with the horse’s current living conditions. 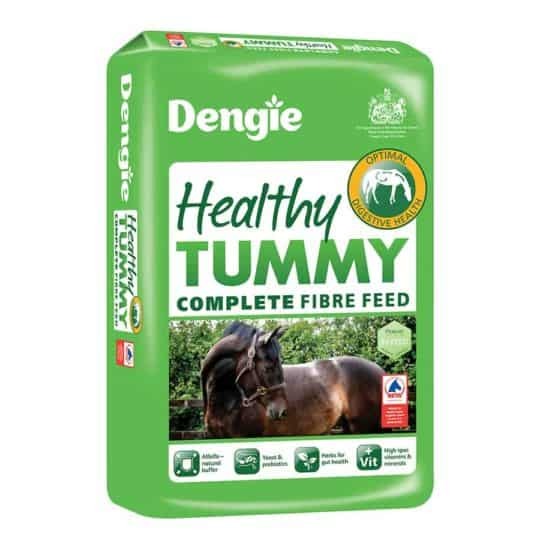 Just image if you were used to being an only child in a quiet house, and suddenly you are expected to live and fit in with 20 other people in a busy house – your potential new horse may not adjust to this lifestyle change particularly well! When you go to view the horse, make sure that you do everything yourself – run your hands over the horse, tack up yourself, catch it from the field yourself, do everything that you would do if it were yours at home. You can never be sure that the current owner is not hiding a temperamental blip with firm, knowledgeable handling. When you are viewing a horse, if you find yourself making excuses for the horse or asking questions in your head like, “He looks quite poor, with more feed would he perk up and be different,” or “Could I stop her from napping,” or “I could probably put up with a bit of naughty behaviour,” this probably isn’t the horse for you. If you have serious doubts, do not buy. It isn’t worth it. 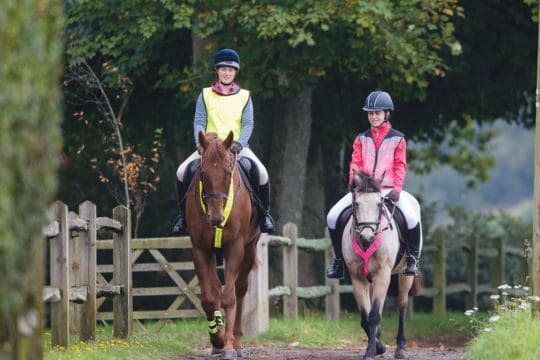 Sometimes asking around the local equestrian community where the horse is currently located, can give you an insight into any positive or negative behaviours. Consider asking at the local tack shop or pony/riding club to see if anyone has anything to say. It might just save you the embarrassment of thinking the horse you have bought is an angel at a show only to discover that it is in fact the opposite. Before you tackle the final hurdle, you need to take a long hard think about whether you can afford a horse. The problem is not necessarily the initial purchase, but the bank account draining years that follow. Vets bills, feed, bedding, livery, tack, rugs, show fees – the list goes on. You also need to factor in insurance – it is important to consider the plan and benefits over the price for insurance. Pre-existing medical problems found during a veterinary examination later on will not be covered by a lot of insurers, so shop around for the safest policy to suit you. Another major box to tick is your time, do you have the spare hours in the day to muck out, turn out, feed, stand with the farrier? Alternatively, can you afford part or full-time livery so that you don’t have as many responsibilities. 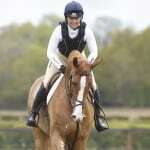 Should you find a horse that ticks all the boxes, a pre-purchase examination (PPE) by a veterinarian (PPE) is advised. A full examination will highlight things you might not pick up on, such as a pelvic asymmetry or a slight soreness somewhere that may lead to lameness at a later stage. 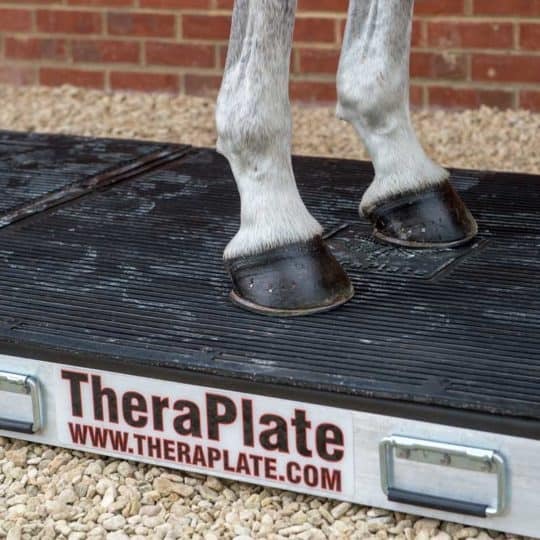 A five-stage PPE is required to insure horses for vet fees, and is good practice to know the horse’s limitations and what problems may crop up down the line. 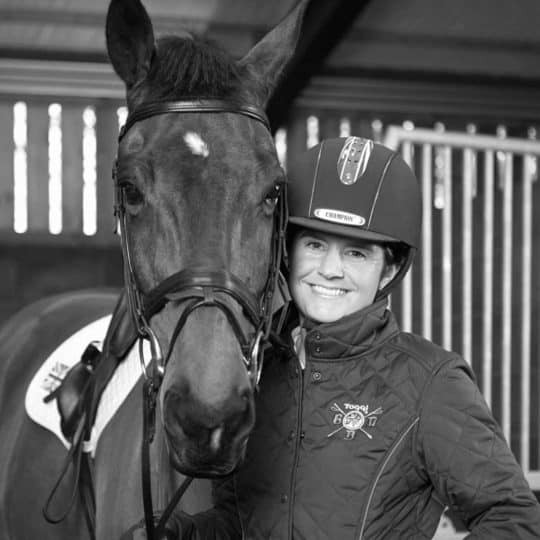 In many cases, the vet may not pass or fail the horse, but outline the horse’s strengths and weaknesses for the prospective purchaser to decide whether to purchase the animal. Finally, do a passport check, to ensure that the horse and the passport match up and you are not being mis-sold a different horse. The passport will give you some indication of age and breeding, as well as previous owner records and vaccination history. 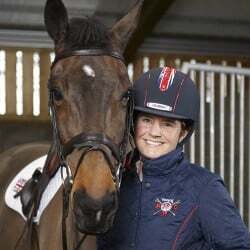 It is a good idea to ask again about things such as lots of different owners, vaccinations, why the horse is being sold, lameness, illness, injury etc. at this final stage. Just remember – If its the right horse, you won’t want to get off. However if it is the wrong horse, you will hesitate to get on.